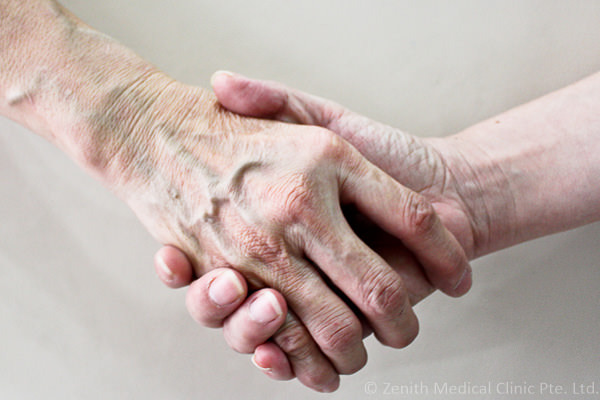 Zenith doctors are very interested in the elderly patients. Our doctors cover Grace Lodge Nursing Home on a regular basis and we are always kept abreast of the issues facing geriatric (elderly) patients. Medical complexity is our cup of tea. On top of that, we place emphasis on the holistic care of an elderly patient. Typically, we take about 3 visits to address most of the issues facing a geriatric/elderly patient.